This rug is half the size I originally planned it to be, but I've decided to stop it here. 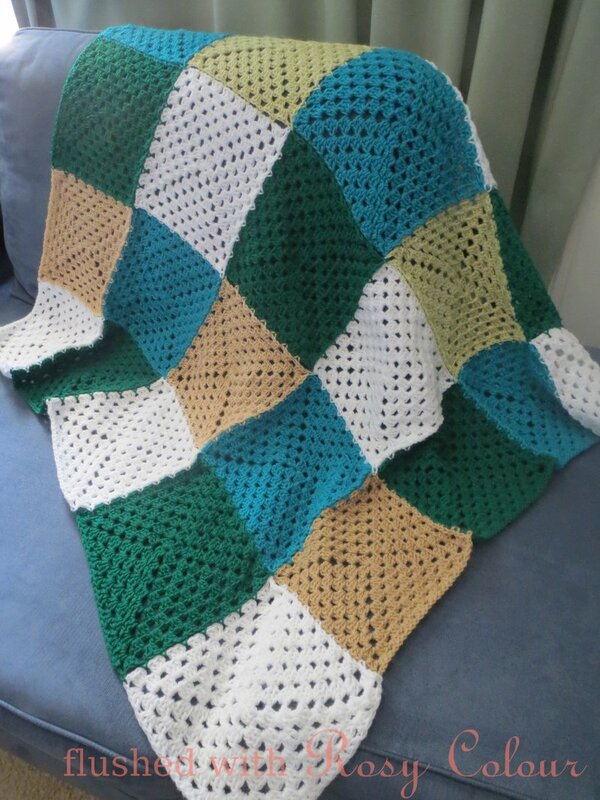 The purpose of making this blanket was to use up some excess acrylic that was given to me, but I've been unhappy with how I arranged the colours. I joined the squares as I went along to make this a quick project, so there's little chance of me unravelling the squares to rearrange them! This is just the right size to put in Tom's day-care bag for his nap time. Thomas started day-care yesterday, he had a great day, much better than me! I didn't spend much time on this project, but its been a work in progress for a long time, I only just finally got around to finishing yesterday when I finally had some time to myself. 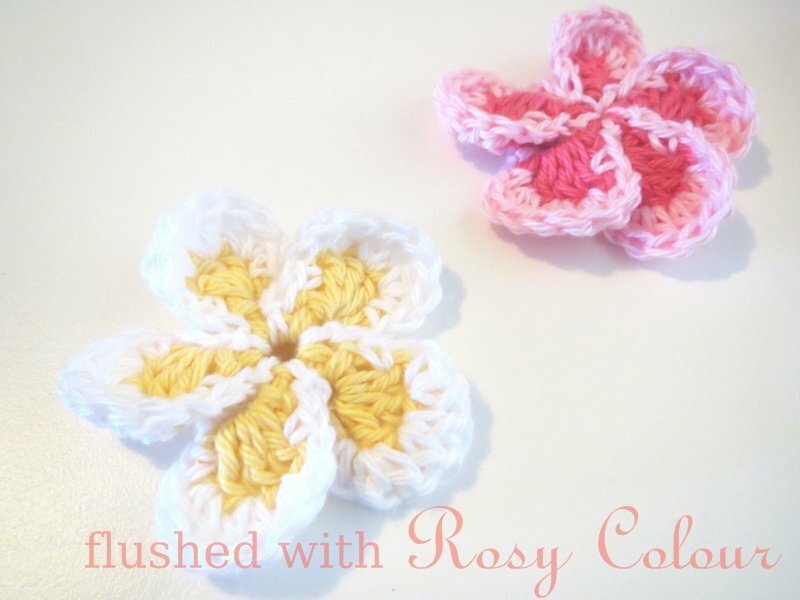 I used 8 ply acrylic yarn and a 4mm hook.